Recently we had the pleasure of discussing Ferris State University's Online MBA with Alexander Manga, Assistant Professor and Director of MBA Programs at Ferris State University. Ferris State University’s online MBA US News & World Report ranking has been climbing over the past few years—what enhancements in the program have led to this? The biggest jump came from the peer assessment portion and the 2nd appeared to come from the fact that we will accept applicants from non business undergrad programs. It is Lean centric. Meaning we are very focused on engaging our MBA students in Lean techniques thereby providing more ways to accurately solves business problems and challenges. We have an awesome career center! Ferris State has been in higher education for 134 years! We have a very deep war chest of alumni to help MBA grads get to the next level. Dig as deep as you can into every course you take, with our seasoned professionals as your instructors, they have far reaching experience and acuity in the subject matter soak up all you can while you are here. With 30 credit hours of core coursework and 9 credit hours in a concentration, what concentrations are available and what is most popular? Ferris State University has a connection with several Michigan organizations where those students study as a cohort. What are the organizations and is that available online and/or on-campus? 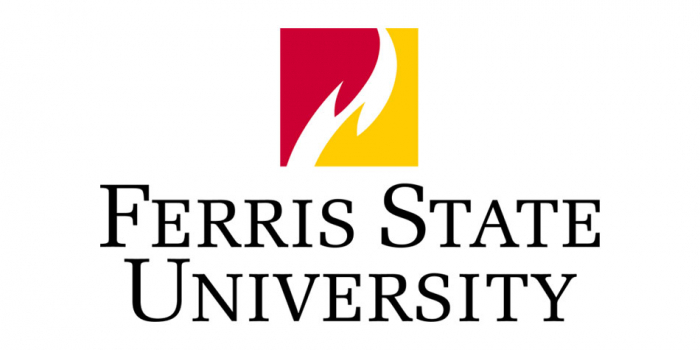 Ferris State recently added as standardized testing requirement as part of the criteria for admission. How does this improve the education of students? The GMAT or GRE does not improve our students. However, does give me a way to evaluate their critical reasoning skills. Do online students work as a cohort or in another way? Phone, Email, Text, and video. Thanks to Alexander Manga for participating. For more interviews, check out our Online MBA Report Interview Series.